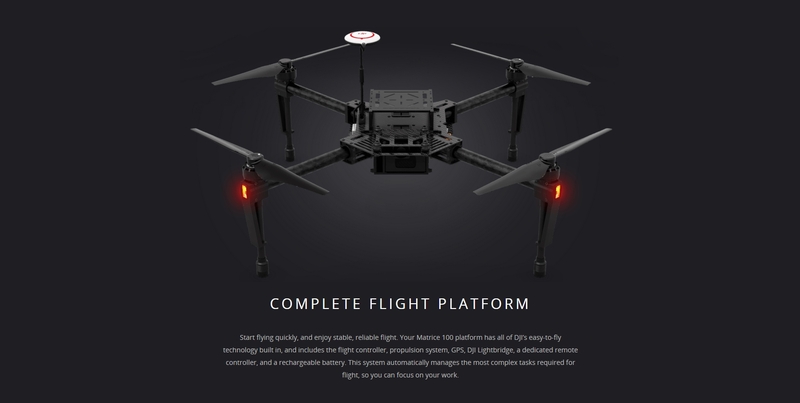 RC711.com » DJI » DJI Matrice100 » DJI-Matrice100 Track Your Parcel | Need Help? *Free Worldwide DHL/EMS Shipping Included! this package include the Flying Platforms, Transmtter, N1 Flight Controller w/ GPS, Motors/ESCs/Props, TB47D battery, Charger and Accessories. Expect to ship out on end of June. - Please choose ANY shipping method during checkout, we will free upgrade to DHL/EMS for you! 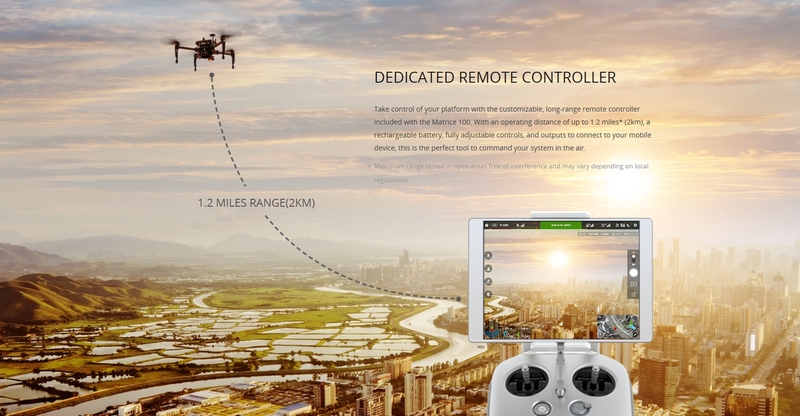 - For South America and Russia, because of customs problem, we will ship the Phantom3 with EMS via SingaporePost. 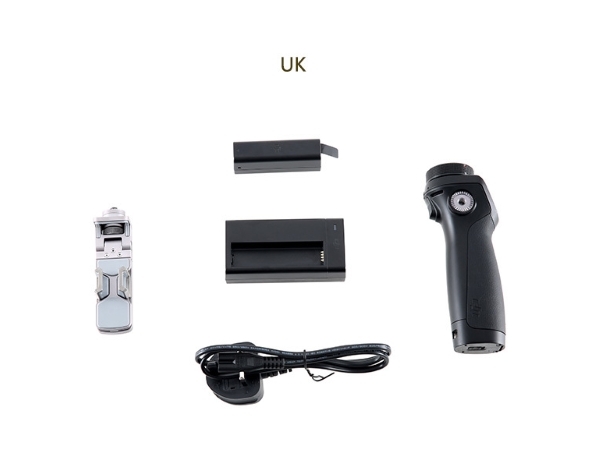 - This product contains LiPo battery which cannot be shipped via Air Parcel. - We will declare the parcel as toy hobby model kit at value around US$100. Usually can avoid high customs taxes.